Learning about Our Internal Health with Ellie Krieger and Renew Life Probiotics! 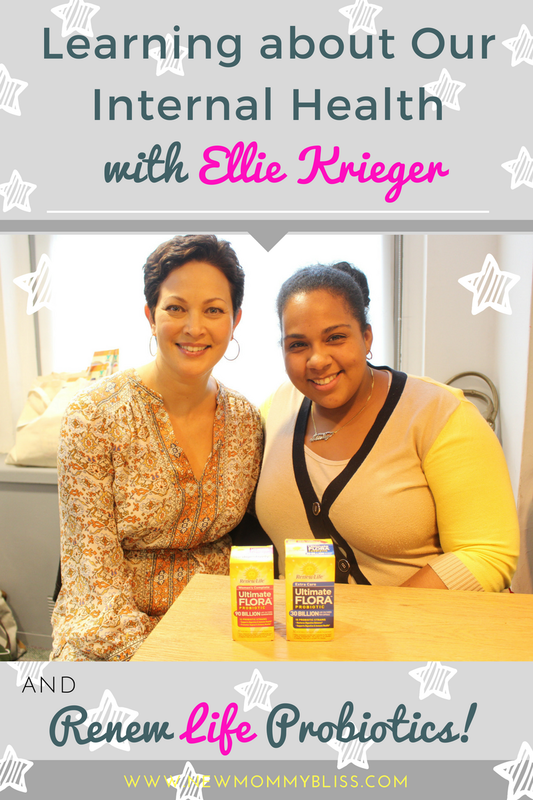 If you don't know Ellie Krieger, she is a WONDERFUL American nutritionist and host of a show called "Ellie`s Real Good Food". 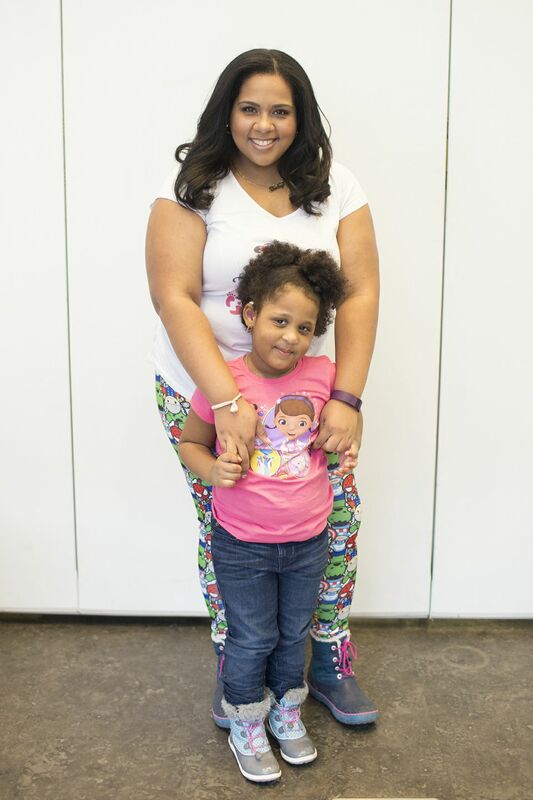 She is also an author and has written several books on healthy eating! It was only right that she was brought in to talk to us about Renew Life Probiotics. Before having this informative lunch, I thought eating Yogurt daily would be sufficient as my daily probiotic intake.... I was so wrong! Here's a few things you should know about Probiotics function: The “gut” is considered the core of your body’s overall health and well-being and can affect your entire body, including immunity, digestion and more. There are more than 100 trillion bacteria of many diverse strains inside your digestive tract which need to be balanced in order to keep your body healthy. 70% of the immune system is located in the intestinal tract, therefore, maintaining gut health is a key part of maintaining your overall health. Experts agree that taking a probiotic supplement like Renew Life Ultimate Flora Probiotic is a good way to help support balance in the digestive tract and replenish the good bacteria found in a naturally diverse and healthy gut. Let's not forget that we have to feed these live enzymes by eating foods that are Rich in Fiber! According to a recent survey**, nearly three-quarters of women (72 percent) have experienced a digestive/gut issue in the past 12 months and nearly two-thirds (64%) of women aren’t willing to talk about it with their friends.Signs that your gut is in need of replenishment and balance can include occasional bloating, constipation, diarrhea, fatigue, headaches, and weight gain among others. It is reported that a person typically feels a difference after taking a probiotic supplement for 7-14 days. 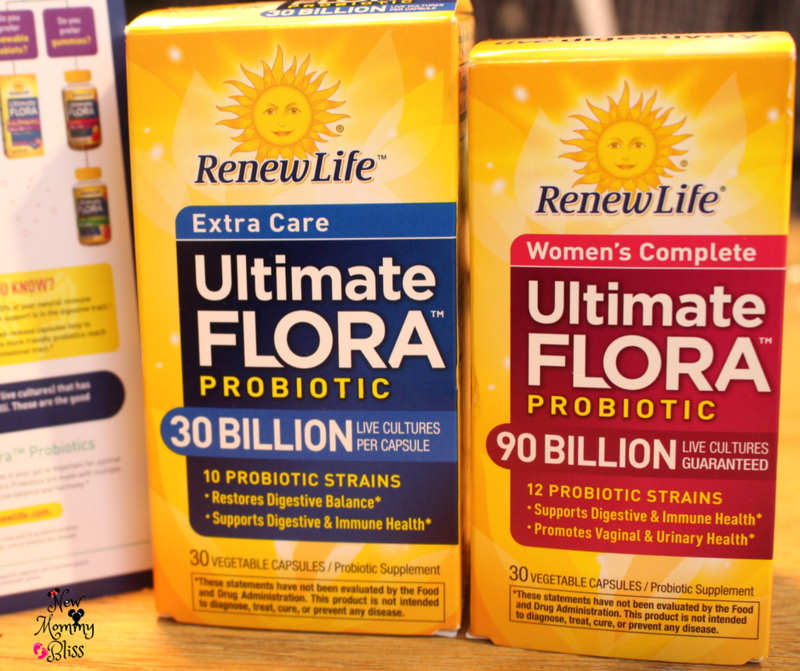 Renew Life Ultimate Flora Probiotics wants to educate women about digestive health, how vital its ecosystem is to our body’s overall health and well-being, and the benefits everyone can reap from taking a probiotic. Be sure to check out www.RenewLife.com for more information! Do You Take Probiotic Supplements? If so, How does it make you feel?